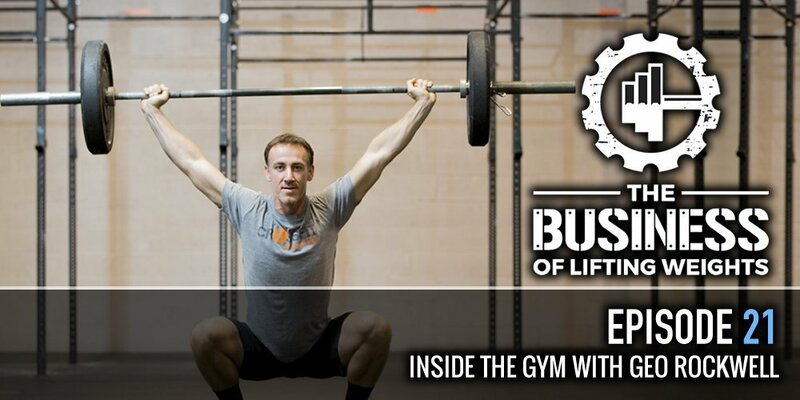 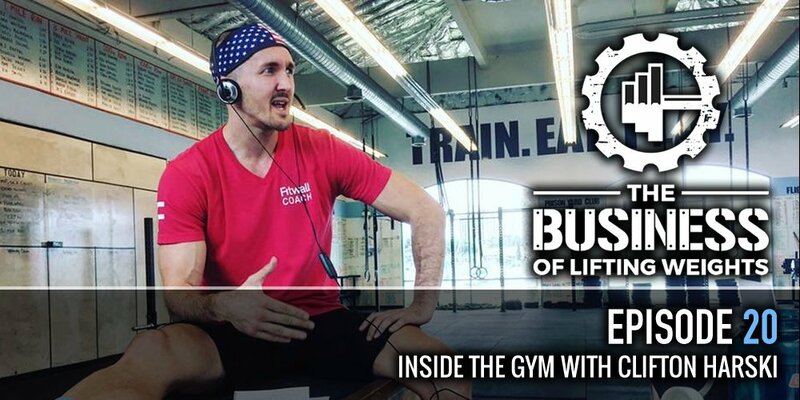 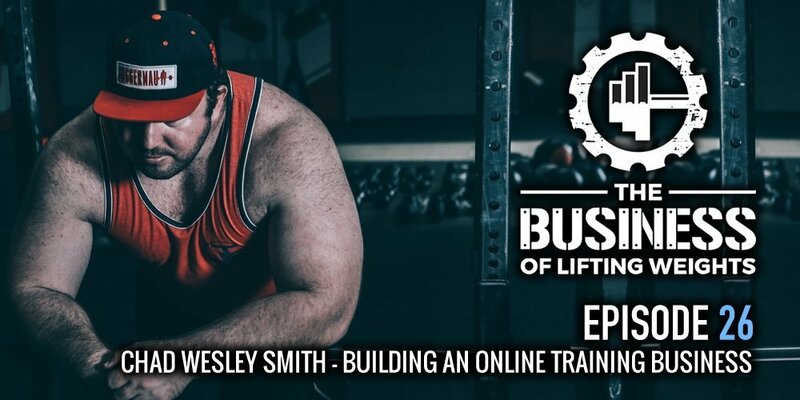 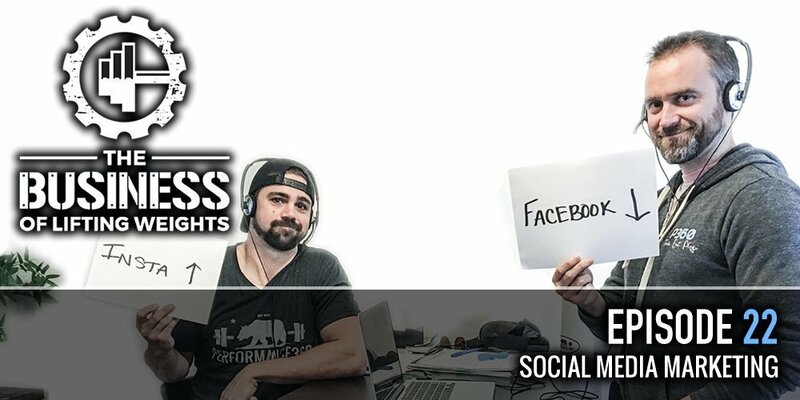 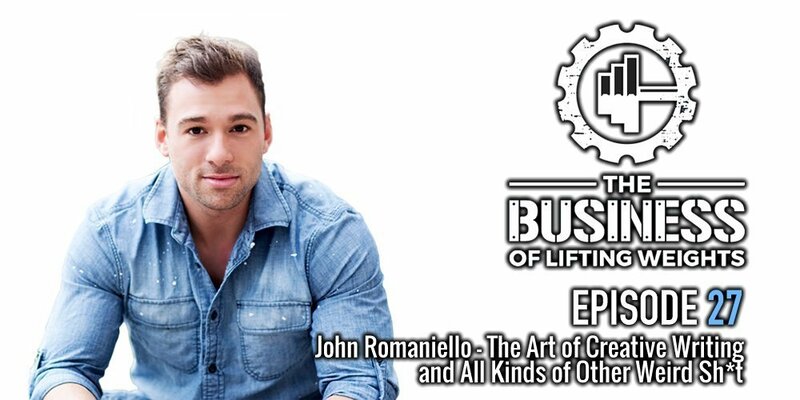 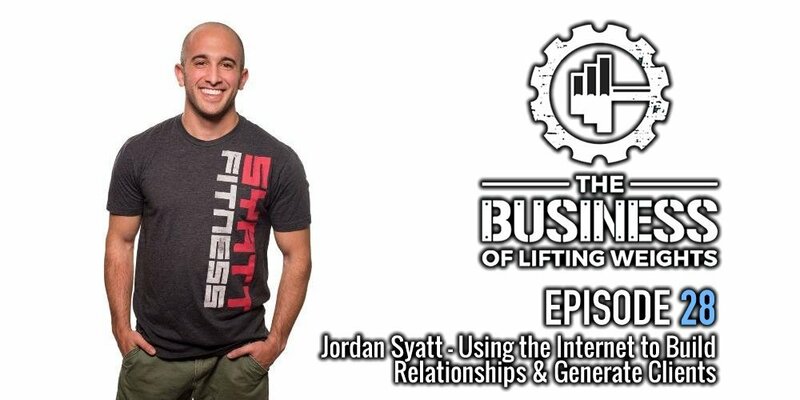 This week on The Business of Lifting Weights, we sit down with owner and founder of Syatt Fitness, Jordan Syatt to discuss how he was able to create a massive online training business using the internet to build relationships. 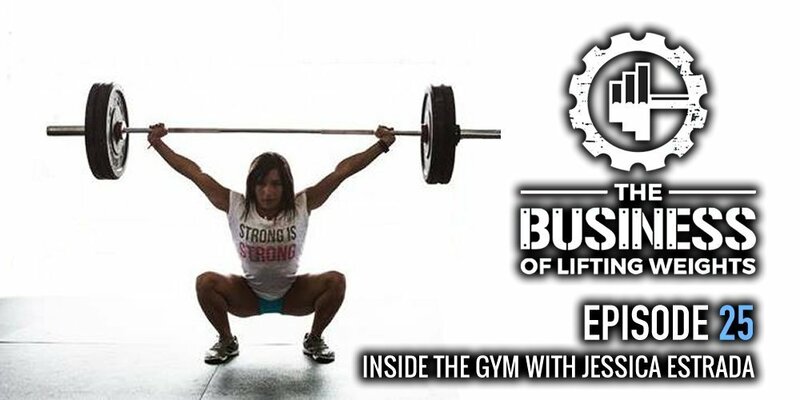 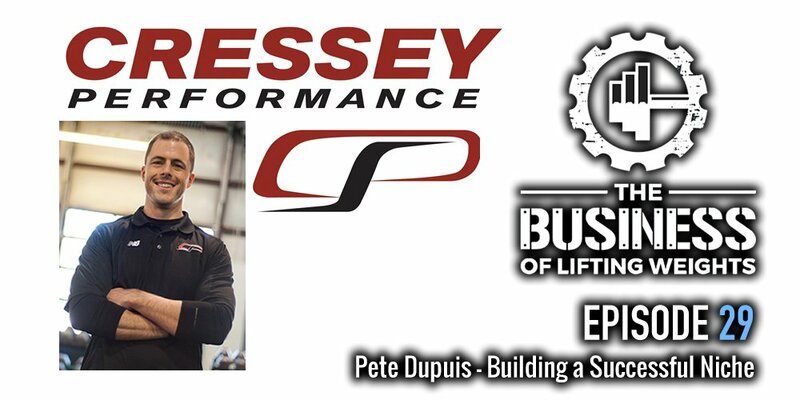 This week on The Business of Lifting Weights, we sit down with Jessica Estrada, two-time CrossFit Games Athlete and owner of CrossFit Jääkarhu in Austin, TX to discuss their exploding growth and business operations. 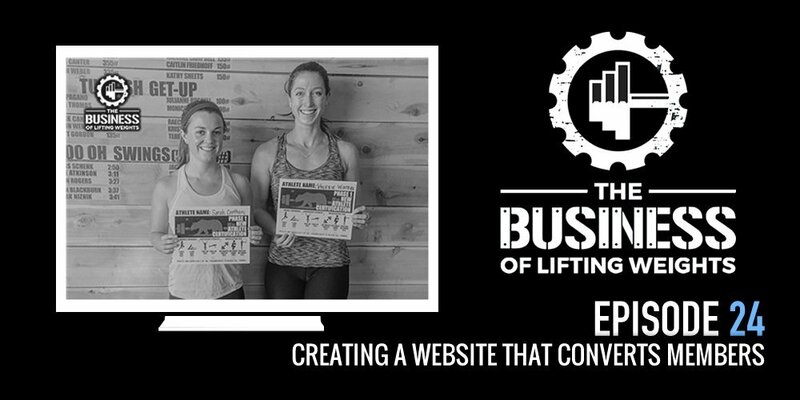 Jessica’s background and how she got started as a CrossFit athlete and gym owner.